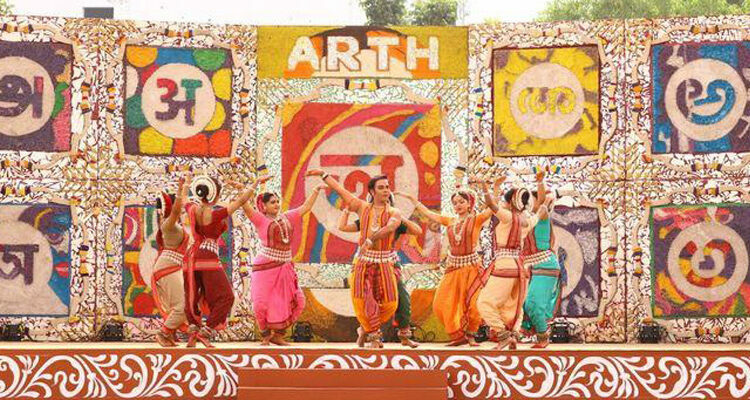 Delhi: Arth – A Culture Fest, an Intellectual Property of ZEE LIVE, with an aim to understand and find meanings of the Indic civilization and discover its soul, is coming back with its second edition. This will be held at the lawns of the Indira Gandhi National Centre for the Arts (IGNCA) in New Delhi on 8th to 10th of February 2019. 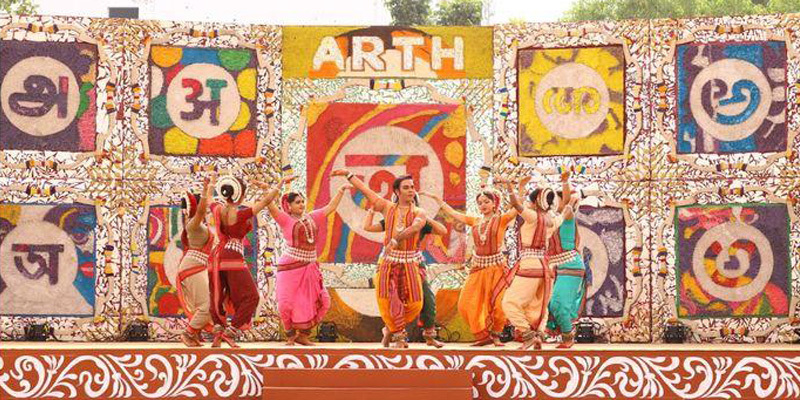 The first regional edition of this culture fest took place in Kolkata and the next regional edition of the festival is scheduled to take place in Pune. Among the prominent names from India who will be speaking at the festival are Union Minister Smriti Irani, Dr. Subramaniam Swamy, Arnab Goswami, Raveena Tandon and others. The international contingent includes Karen Attiah (Global Opinions Editor of Washington Post); Domenic DiGiovanni (Homeland Security Department of USA); Tess Davis (Antiquities Coalition); Imam Tawhidi from Australia, Shimon Lev from Israel, Hasan Kerim Guc from Turkey, Indologists and scholars Vishwa Adluri, Rajiv Malhotra and David Frawley among others.